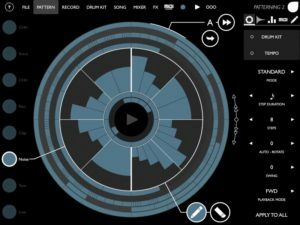 Patterning 2 is the next generation of the award-winning circular drum machine. Create beats like never before in a beautiful, intuitive interface that is both easy to use and deep with features for the experienced producer. 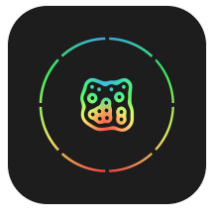 ElliottGarage presents EGDR606, a drum machine that emulates the vintage hardware from the 80’s with the easiness of modern software. 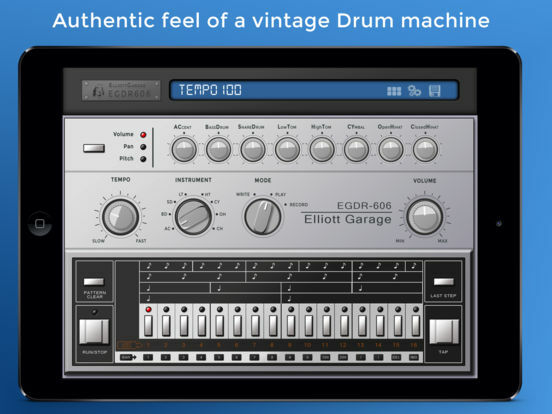 Its realistic and clear interface recalls the analog machine from the past, for all the vintage fanatics. 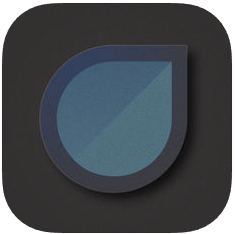 You can play with the groove presets included or you can create your own beat to play along your favorite song via InterApp, Audiobus, Core MIDI and clock MIDI. 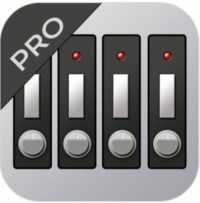 You can also share your drum patterns with iTunes filse sharing or Audio Copy. 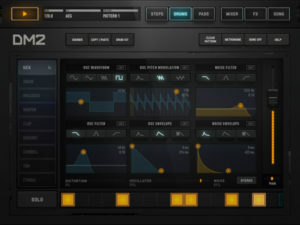 DM2 is a synthesis-based drum machine with a dedicated graphic editor, for the creation and manipulation of sound. 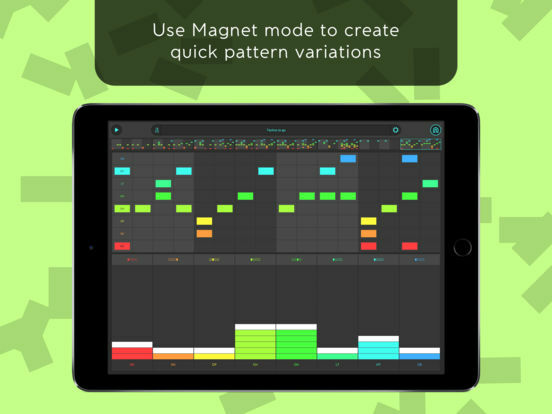 DM2 is fully MIDI-mappable with more than 130 assignable parameters that can be controlled by an external MIDI controller. Introducing the “DRONE MACHINE”. 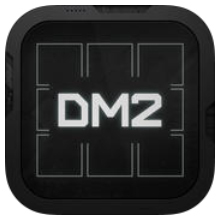 With the brand new “Drone Machine” mode DM2 turns into an instant Ambient machine. 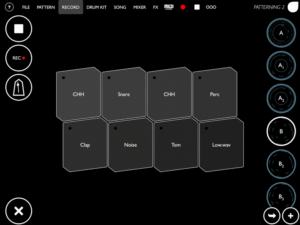 All 9 tracks play continuously regardless of what the sequencer plays. Switch it on and drive a powerful Dream Machine at the tips of your fingers. 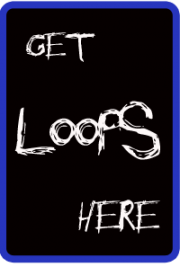 Extremely versatile when used with a MIDI controller and MIDI Learn mode. Dark Ambient admirers, Space Rock lovers, Dream Music adorers, Minimal fetishist are welcome.